The ISSE event is aimed at ICT professionals, governments and legal communities interested in specific aspects of ICT security. It regularly attracts over 350 ICT experts from leading European organisations and government bodies. This year edition took place on 6th and 7th November 2018 and focused on topics such as Cloud Security, Interoperability, Digital Identity Roadmap, eIDAS Between International Trust Networks and many more. The TOOP project, represented by Lefteris Leontaridis (TOOP Piloting Manager), discussed the application of the ‘once-only’ principle in cross-border mobility and the related trust issues emerging. 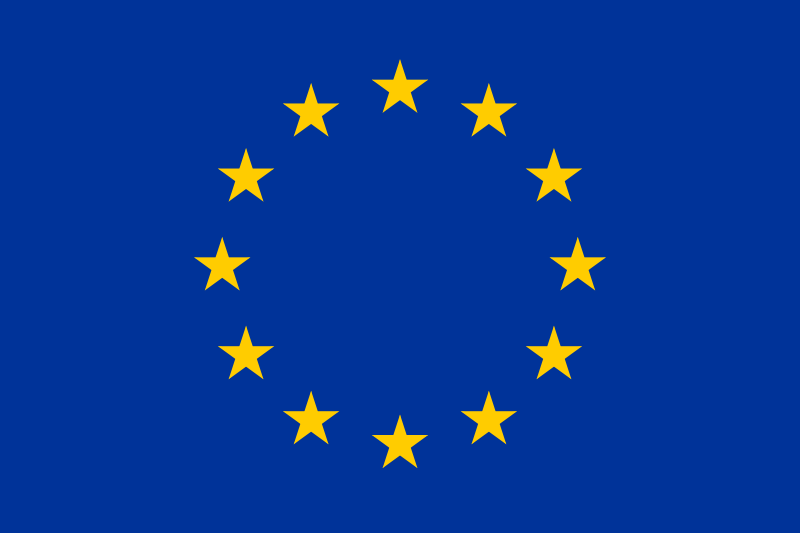 eIDAS-based identification of a citizen or business representatives is used in TOOP as a basis for a cross-border request for data concerning the natural or legal person in question. This will also be the case in the implementation of the Single Digital Gateway Regulation, where the solution developed in the TOOP Project will be used.